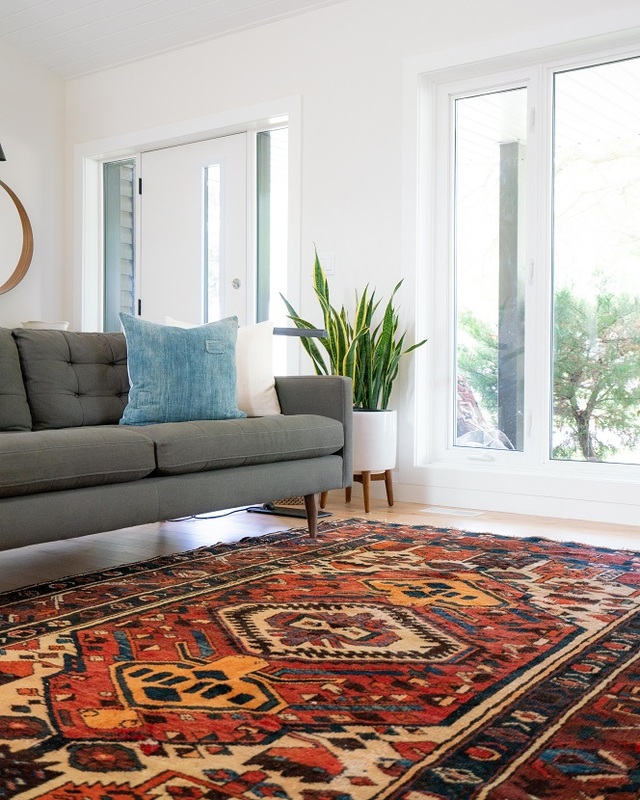 There are all sorts of area rugs available in the market; you’ll surely be able to find one that fits your home’s aesthetics. Have any problems with your carpet or area rug? We got you covered! Call us anytime.